I extend a warm welcome to our school website. 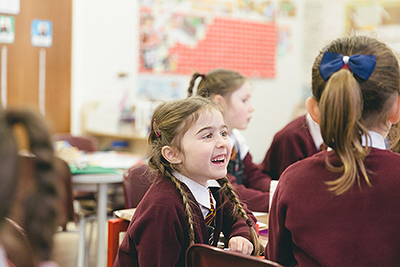 At St. Dunstan’s, our mission is to be a happy, caring and compassionate Catholic community where each child’s gifts are developed to the full and the foundations for lifelong learning are laid do wn. 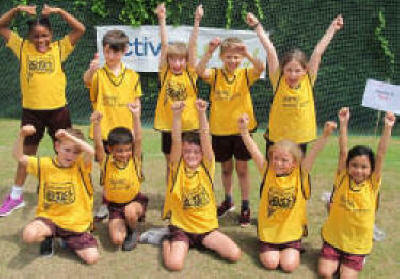 Lessons are based on an exciting and enriched curriculum that enables the children in our care to become passionate about learning, achieve well and make good progress. The school community has a relentless desire for continuous improvement and to offering the best possible educational opportunities for our children so that every child can achieve their best. 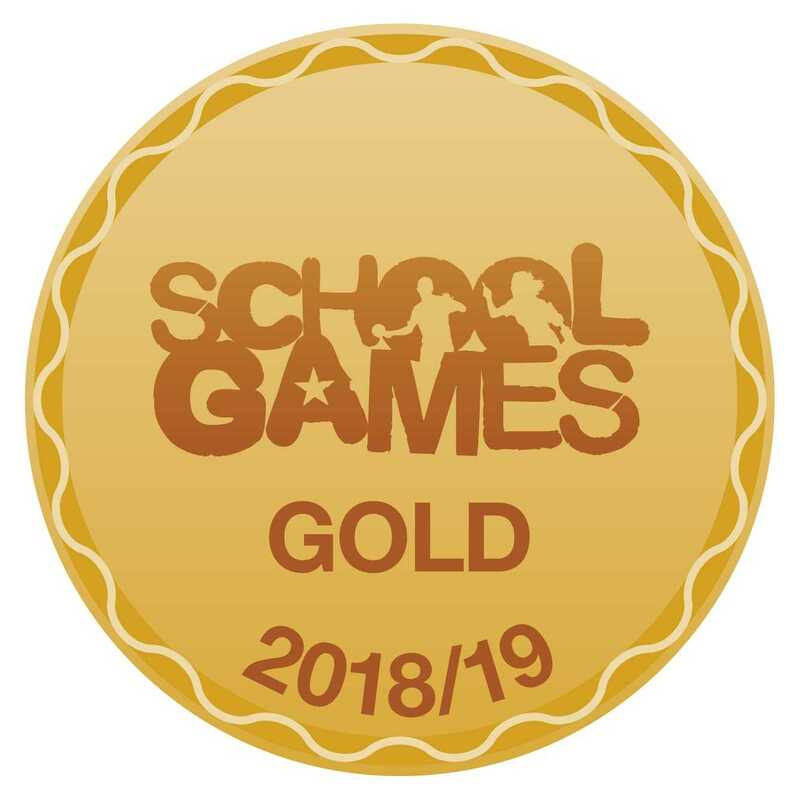 Staff are fully committed to providing children with a very broad learning experience, packed with exciting activities, new challenges and long-lasting memories. Surrounding this, educating our children to be good people, who have a strong sense of moral purpose and a commitment to using their gifts and talents to create peace in our world, and to act compassionately to those in need, is our highest priority. We value highly our strong relationship with parents and the community. 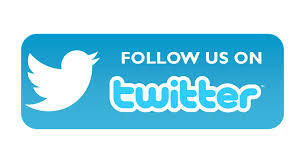 If you would like to visit the school you are very welcome. 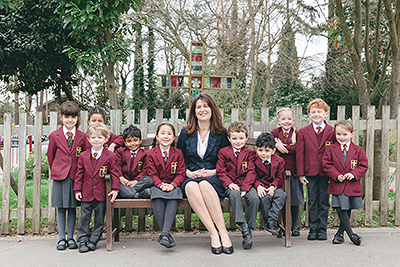 Please contact the School Office either by telephone: 01483 715190 or by email: on office@stdunstans.surrey.sch.uk to find out about our open mornings. 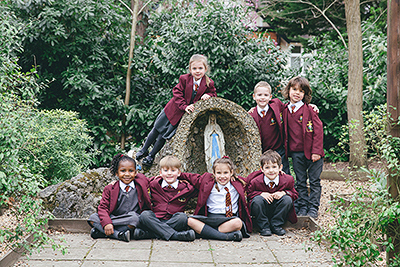 Our mission is to be a happy, caring and compassionate Catholic community where each child’s gifts are developed to the full and the foundations for lifelong learning are laid down. Everyone will be supported, nurtured and inspired to be the very best they can be and to persevere to overcome life’s challenges. With God’s help, we will educate our children to live safely and responsibly, to care for His wonderful creation and to live their lives through the example of Jesus and the values of the Gospel.